Being located up on the hill makes it easier to reach for the sky! As Jefferson Middle School Hillhawks, we are committed to helping all of our students reach success each day. Our staff is committed to helping students learn in and out of the classroom — and we believe together, we can achieve great things! Tell your friends and join us at Thomas Jefferson Middle School for our annual musical! 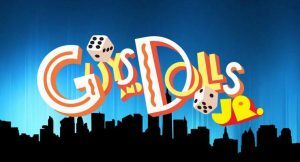 This year students have worked hard through show-stopping weather and a breakneck schedule to bring you a top-notch performance of Guys and Dolls Jr.! 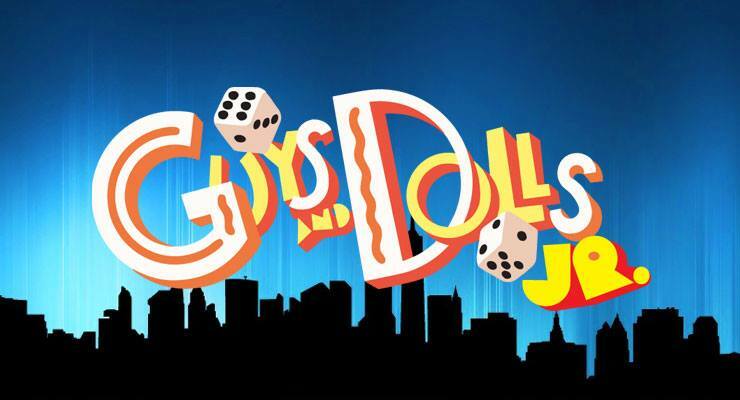 Guys and Dolls Jr. is an adaptation of the show considered by many to be the perfect musical comedy. Follow gambler, Nathan Detroit, as he tries to find the cash to set up the biggest crap game in town while the authorities breathe down his neck. Meanwhile, his girlfriend and nightclub performer, Adelaide, laments that they’ve been engaged for fourteen years without ever getting married. Nathan turns to fellow gambler, Sky Masterson, for the dough, but Sky ends up chasing the straight-laced missionary, Sarah Brown. Guys and Dolls Jr. takes us from the heart of Times Square to the cafes of Havana, but everyone eventually ends up right where they belong. Shows are Friday, April 26 and Saturday, April 27th at 7:00 PM. Seating is first-come, first-served. Tickets are $5, and you can pre-order tickets via email. 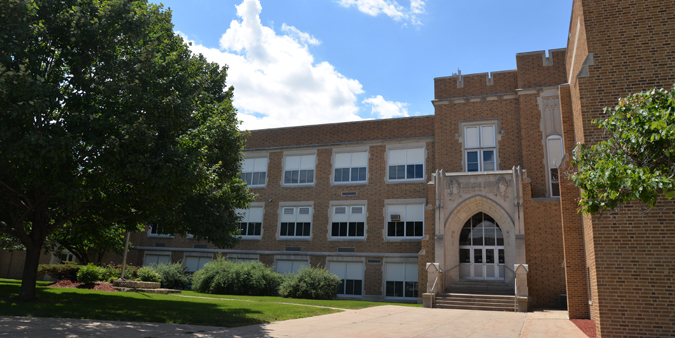 Send requests to kbriggs@dbqschools.org. You can buy tickets at the door for the same price! Special thanks to our Gold Sponsors: Business Telephone Services, Platinum Insurance, Burger King, Wagner Nursery, and Vibrant Credit Union. We want all of our students to participate in after school activities (such as sports, LEAP, homework help, and the musical, just to name a few). Did you know that we have an activity bus that will drop students off at predetermined locations in our attendance boundaries? This is free to all students who are after school participating in activities, no sign p needed. Your continued ridership allows us to continue to offer this service. 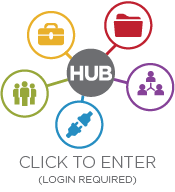 Do you have questions about getting involved, contact Amy Haverland, ahaverland@dbqschools.org or at 552-4700.